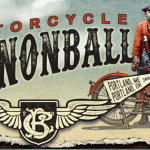 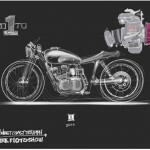 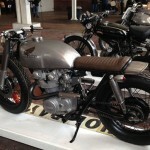 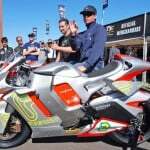 The One Motorcycle Show, based in Portland, Oregon, is catching some major steam. 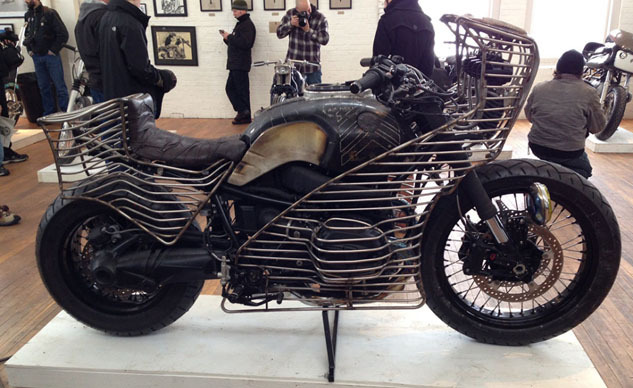 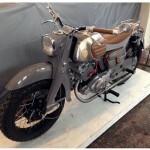 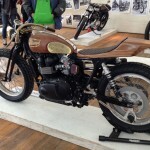 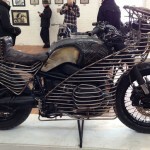 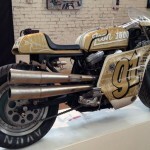 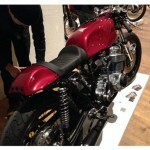 A relatively now show, its popularity has blossomed greatly in the counter-culture custom motorcycle scene. 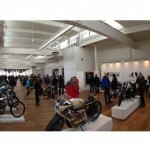 Here, Jeremy Lacy provides a few snaps he took from this year’s event. 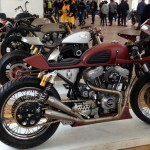 The creativity on display at The One Show never ceases to amaze, as custom builders from all over the globe seemingly have this event highlighted in big, bold letters on their calendars. 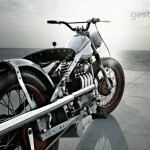 Sportbikes to cruisers and everything in between, the interpretation of the motorcycle takes many different forms as you can see in the gallery below. 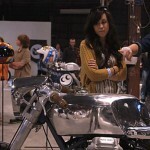 To see Lacy’s full gallery, which I highly suggest you do, click on the source link at the bottom of the page.